Based in Shanghai, Jenny is a freelance writer, producer and photographer. 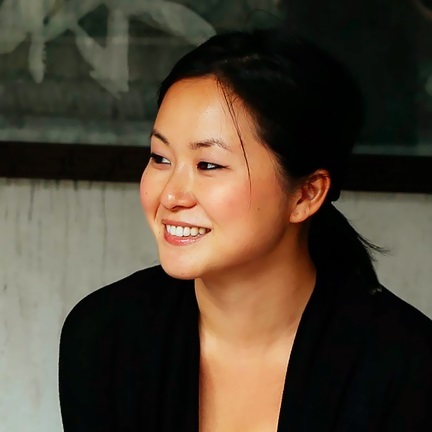 She has been published in Conde Nast Traveler, Epicure, Time Out, CNNGo, Jing Daily, and is a contributor to the book "1001 Restaurants to Experience Before You Die", published worldwide in 2014. Jenny appeared on BBC’s documentary “Exploring China: A Culinary Journey”, “Fresh Off the Boat”, an award-winning food show on Vice.com and has been featured on CBN Weekly and Ruili, one of China's largest fashion and lifestyle magazines. She writes the blog JING THEORY, a website about Chinese food culture. She was born in Chengdu, a UNESCO City of Gastronomy. Based in Shanghai, Jenny is a writer, editor, producer and photographer. Jing Theory is a food and culture blog. Want to find the essential eats in Shanghai on the go? Download our app to discover the best places to eat in over 275 cities.